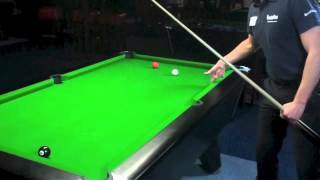 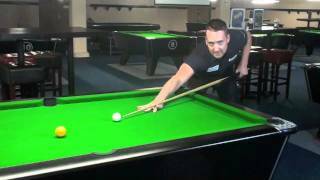 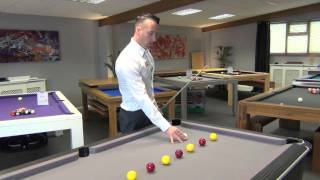 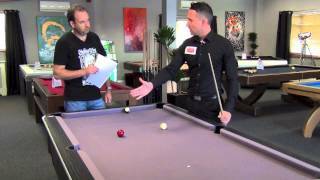 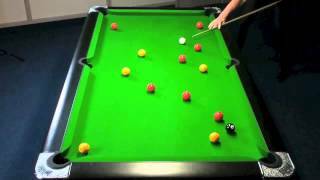 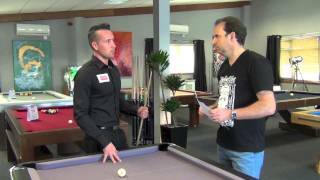 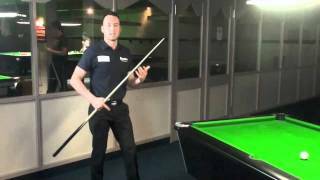 Gareth Potts, 4 times World 8 Ball Pool Champion, explains how best to hold a cue. 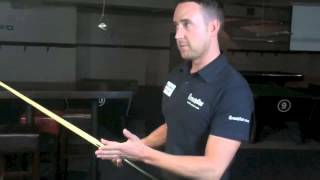 He takes us through how to grip and use the "release" to enable more power, as well as better control. 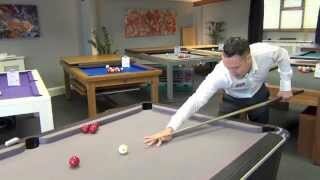 importantly, the spin on the cue ball. 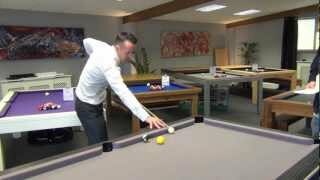 Andy: So every shot, would you be using the release technique? 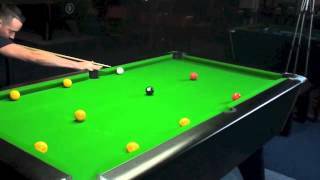 back, he releases the hand at the front and then drives forward. 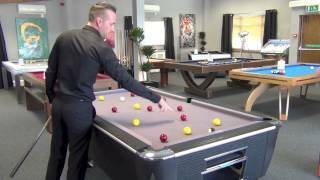 the amount as when you're playing a power shot. 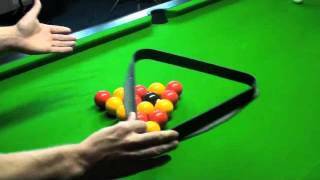 hold the cue ball, to stop the cue ball traveling very far. 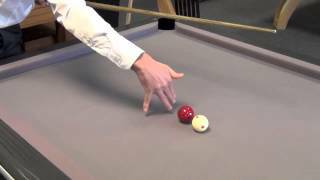 What I would then do, is move my hand closer to the cue ball.